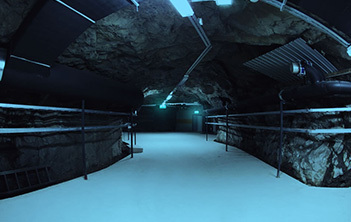 The Finnish data center is situated in a former underground army facility in Pori, Finland, and ensures the best protection for your web sites. Because of its location, this data center provides amazing online connectivity with Russia, Northern and Central Europe, along with the rest of the world. 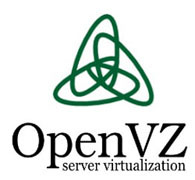 This datacenter option is available with all our shared web hosting plans, as well as with all KVM VPS Hosting and OpenVZ-powered virtual servers and OpenVZ-powered semi-dedicated servers offered on our website. Pick the web hosting service that you desire on the order form and then select the Finland datacenter facility from the pull-down menu.